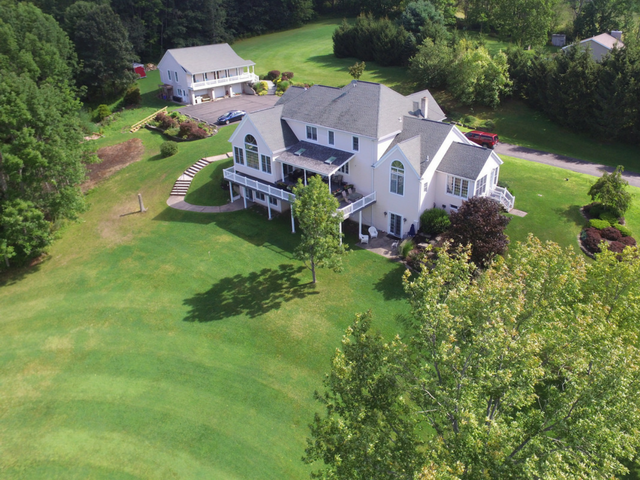 Endwell Greens Golf Course and Event Center is nestled just outside of Binghamton, New York. Designed by award-winning golf course architect Geoffery Cornish, it is highly acclaimed for its large contoured greens and challenging layout. Enjoy the scenery in the beautiful rolling hills of Upstate New York while making your way around the links. 2018 marks a very special year, as it is the 50th anniversary of the golf course! Book a Stay at the Valley View Inn! 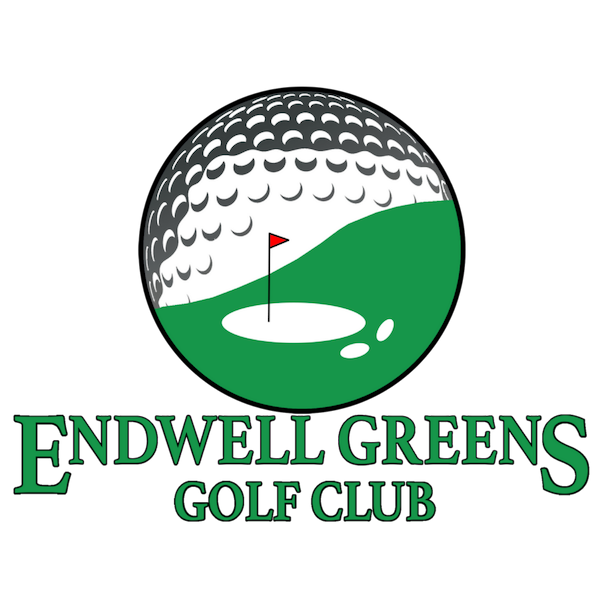 © Endwell Greens Golf Club and Event Center, 2019. All Rights Reserved. 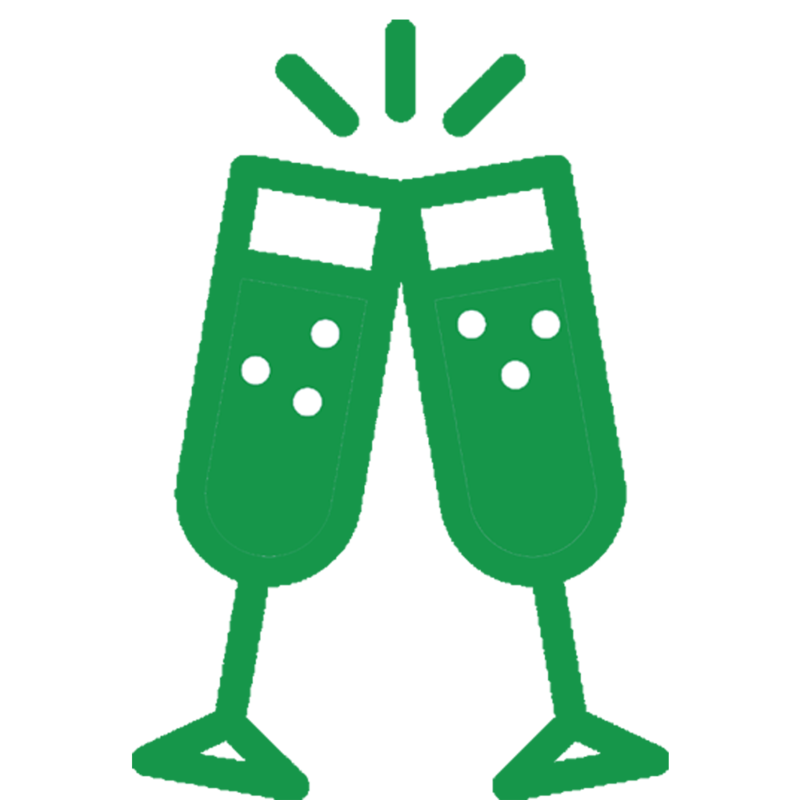 Join our mailing list to receive the latest news, specials, and events for the course! Every week we will give away a free 9-hole voucher to one random subscriber!